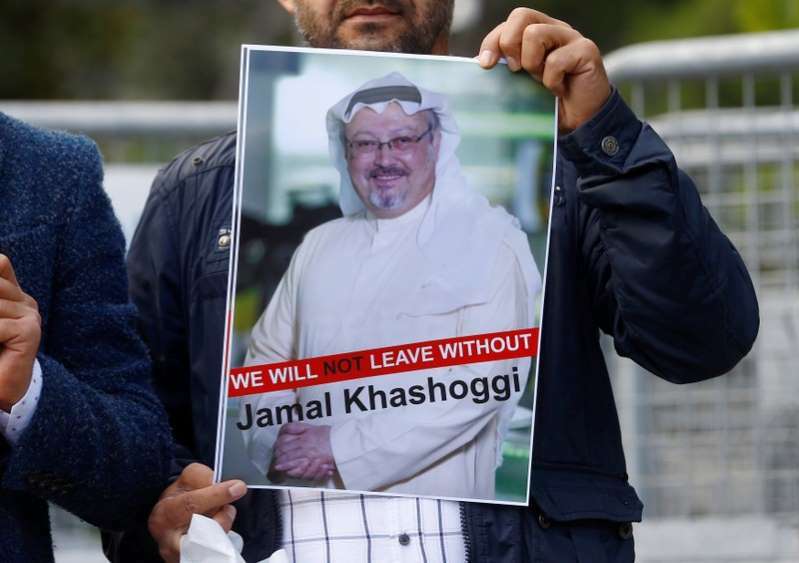 Turkish authorities believe that prominent Saudi journalist Jamal Khashoggi, who disappeared four days ago after entering Saudi Arabia's consulate in Istanbul, was killed inside the consulate, two Turkish sources said on Saturday. "The initial assessment of the Turkish police is that Mr. Khashoggi has been killed at the consulate of Saudi Arabia in Istanbul. We believe that the murder was premeditated and the body was subsequently moved out of the consulate," one Turkish official told Reuters. The sources did not say how they believed the killing was carried out. Saudi Arabia's consul-general told Reuters on Saturday his country was helping search for Khashoggi, and dismissed talk of his possible abduction.